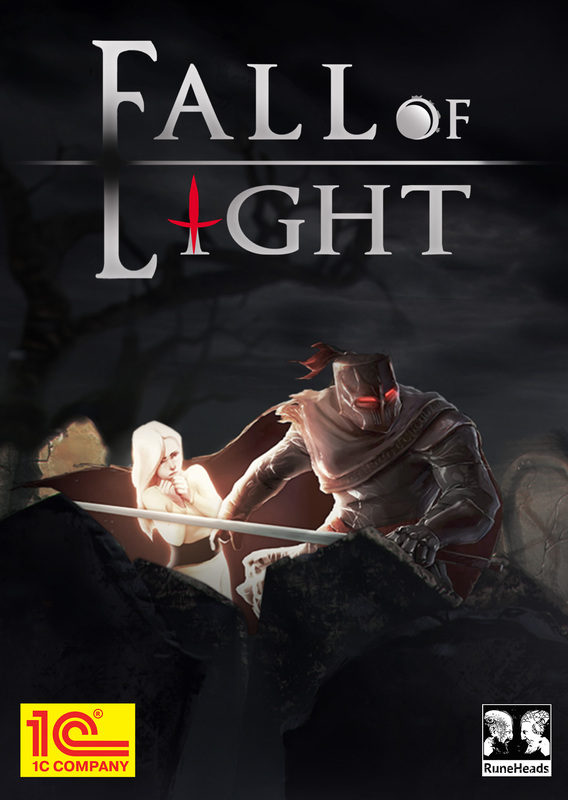 Fall of Light releases on Mac App Store and adds new languages for PC! 1C is pleased to release Fall of Light today. This story-driven dungeon crawler, developed by independent studio RuneHeads. 1C is pleased to release the public demo of Fall of Light today, together with a batch of new screenshots. Hi RuneHeads. I played the demo and think I may have completely missed how weapon stances work? Are they passive based on the weapon you are using or do you have to actively switch between stances with player input? I may have to play again if stances are in the demo and I missed them. In any case, this is a lovely world and I find Aether to be a great character. Beautiful art, gloomy atmosphere, challenging but manageable enemies, and overall good combat. I had some gripes with the hammer and how difficult it was to use, but the sword was great. I'm not a huge fan of Dark Souls style games so this isn't exactly within the genre I enjoy most - but the emotional attachment to Aether and having a companion really changes the feel of it in a positive way. Congrats on release day! For a small independent team you guys have really done wonders!